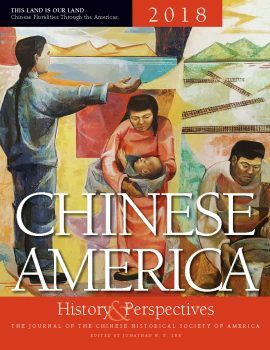 Chinese America: History & Perspectives–The Journal of the Chinese Historical Society of America is published annually by CHSA. Starting with the 2010 issue, H&P Journals will be made available electronically to CHSA members. Please visit our online shop to purchase digital copies of H&P Journals. Or, become a CHSA member today and enjoy a complimentary copy of the H&P Journal the year you became a member. The 2019 edition will be printed in 2020. Printed back issues of H&P Journals are for sale. 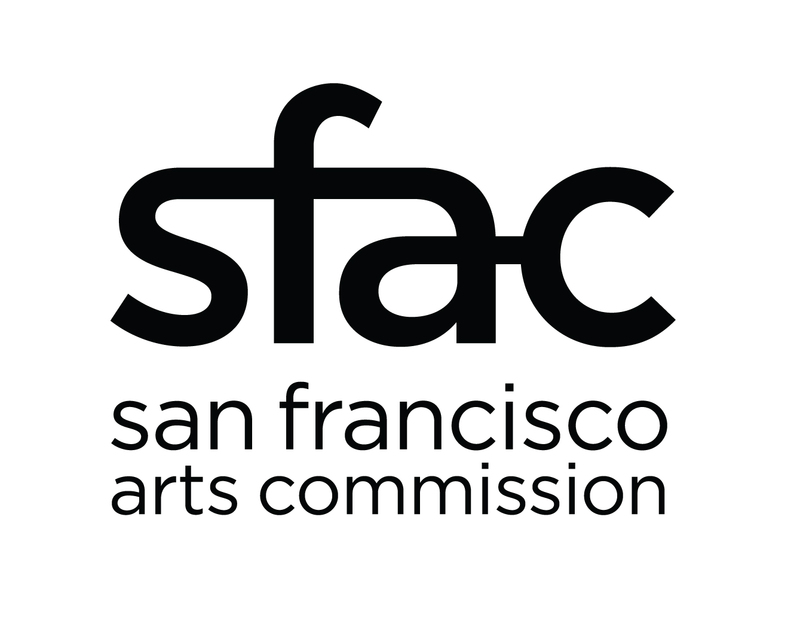 Please call 415-391-1188 x101 to inquire about costs, shipping, and inventory. Individual articles can be purchased for $5 including postage within the U.S.
A list of all previously published H&Ps can be found here (Excel document). Visit the History & Perspectives submissions page for submission guidelines and information about the History & Perspectives Journal editorial committee.